The new update also makes it easy to upgrade your storage plan. 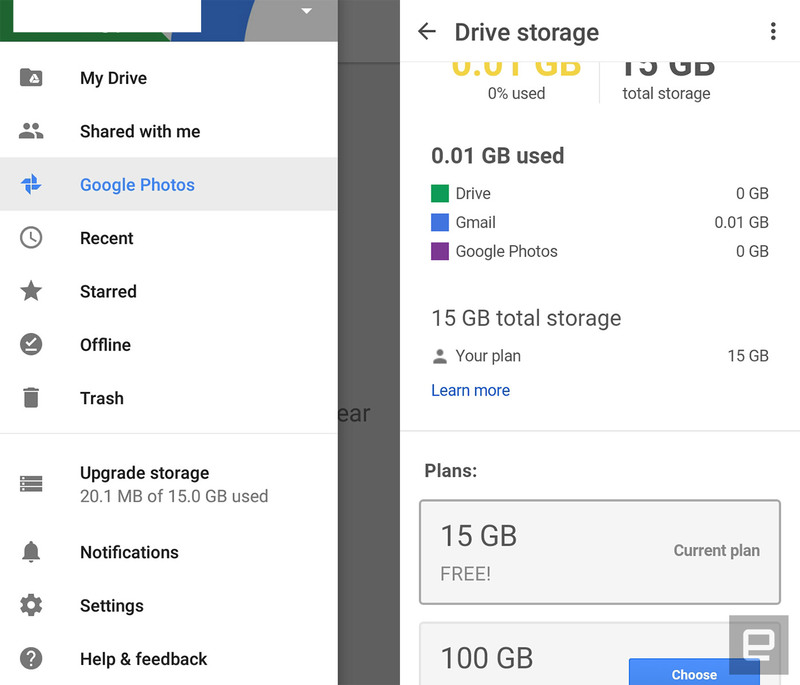 Google's latest Drive update makes it easy to access your favorite files on Android. 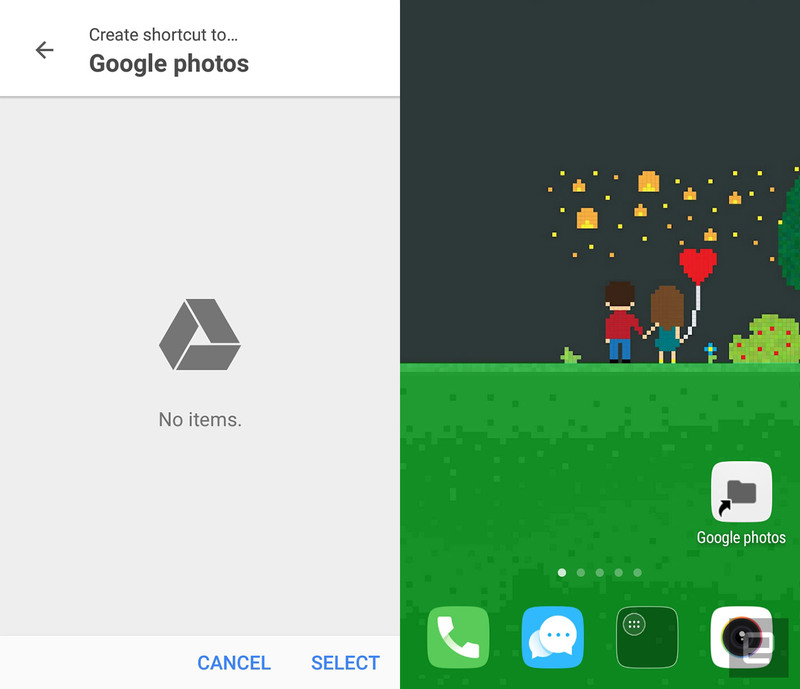 It adds the ability to add file and folder shortcuts to your homescreen, so you don't need to launch the app every time there's something in there you want to open. You can do that by going to your device's Shortcuts menu and choosing Drive shortcuts, which could be next to the Drive scan and toolbar options. That might sound minor, but it could help you become more productive if you use the app as your primary cloud storage. Besides the ability to add shortcuts, the latest version also adds an "Upgrade storage" option in its menu drawer. It shows your current plan and makes it a cinch to upgrade if you need more space. While the update comes a couple of small but useful features, it also serves as the bearer of bad news if you're stuck on Android Ice Cream Sandwich. This is the last ICS-supported update, which means you won't be getting any more new features after these.